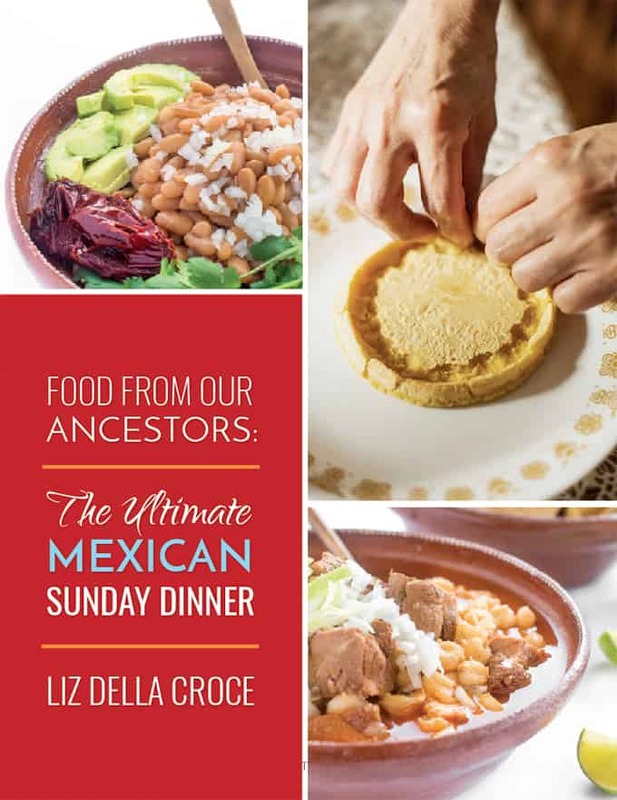 refresh Archives - MOMables® - Good Food. Plan on it! 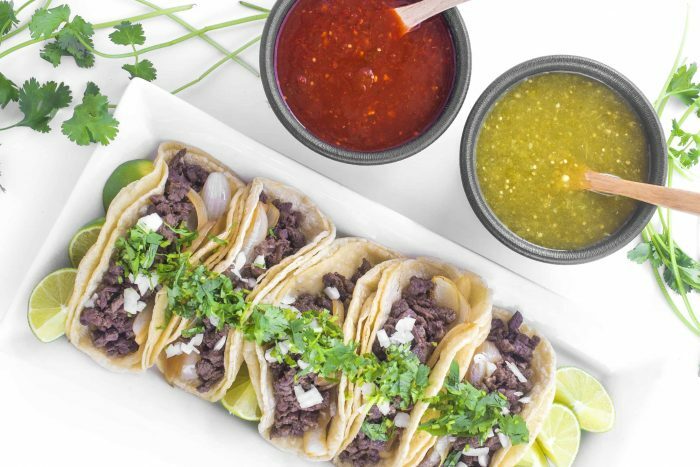 refresh Archives - MOMables® - Good Food. Plan on it! 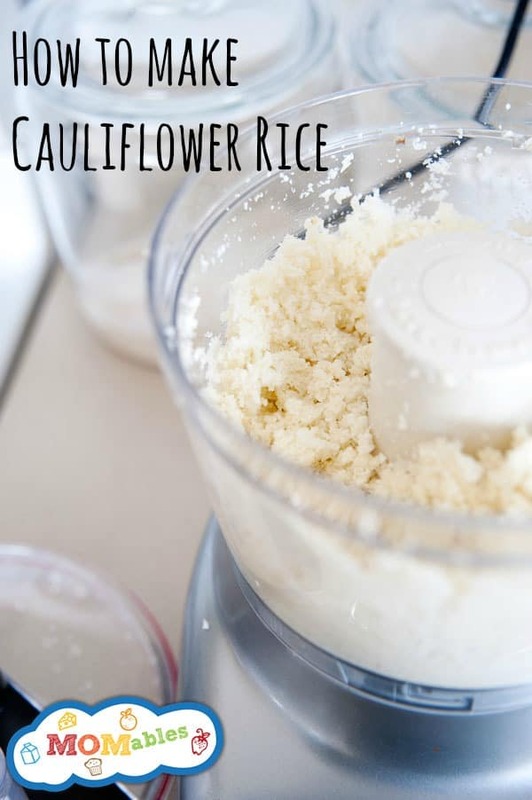 Tag Archives for " refresh "
Do you know how to make cauliflower rice? If you don’t, don’t worry. You are going to see how easy it is to make! Cauliflower rice is a great substitute for anything you’d use regular rice for. It’s great for fried rice and our cheesy veggie rice, and it’s perfect for a grain-free school lunch! Need an easy way to get more veggies in your kid’s meals? 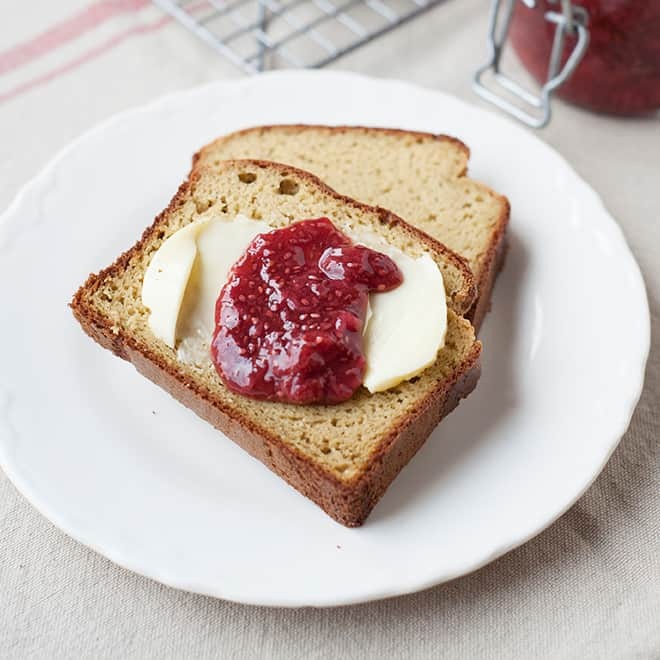 Meatloaf is one of those recipes that is versatile and it’s really easy to make. 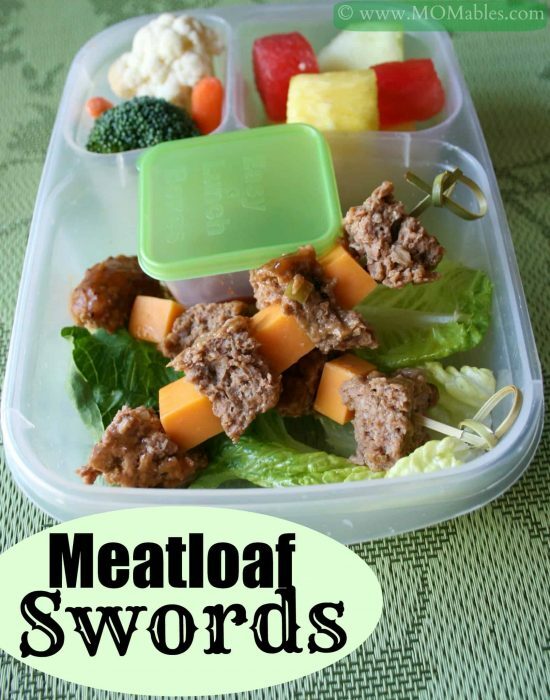 Using leftovers, these veggie and meatloaf swords pack a fun veggie-filled school lunch!